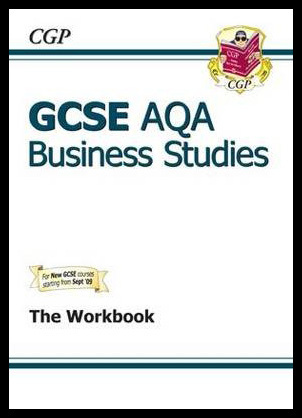 The business studies workbook for GCSE exams from Richard Parsons provides participating students with complete coverage of the topic and is an excellent revision tool. 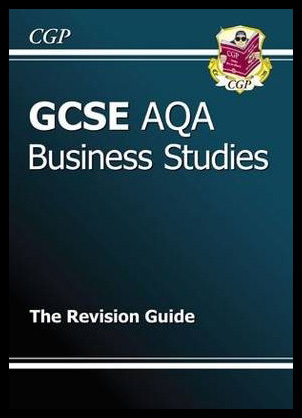 The book itself is packed with various questions in exam format as well as workings explanations and tactics to improve your grades. 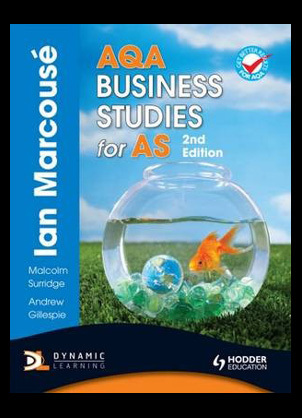 Four of the finest authors within business studies bring you the all new edition of the AQA business studies for AS book. 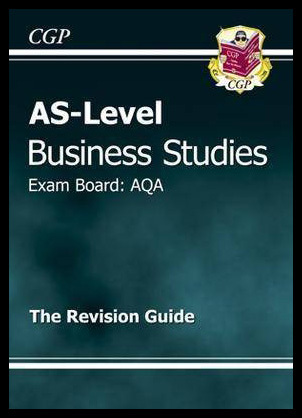 The book provides students with everything they need to know for their up coming a level exams. 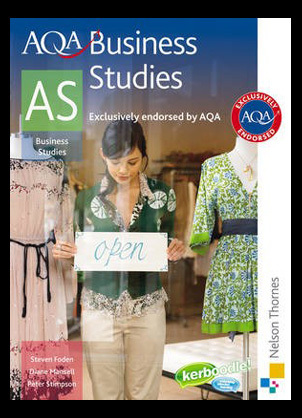 AS level business studies AQA revision guide second edition from Richard Parsons. 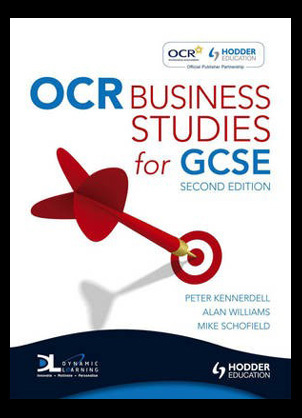 This book provides clear notes and exam style questions for practice sessions which cover each and every AS business studies topics that could be included within your final exams.